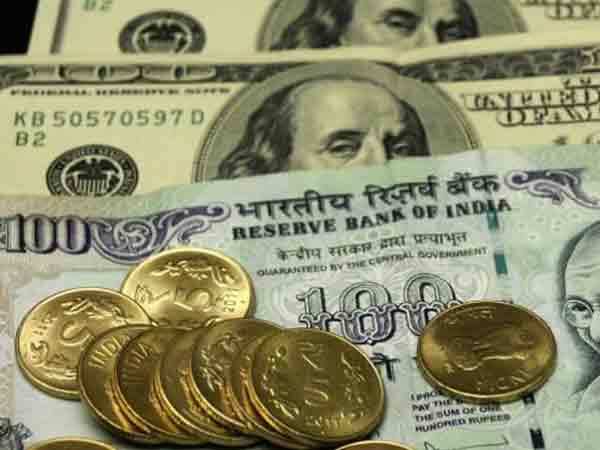 Mumbai, India (BBN)-Indian rupee appreciated by 3 paise to 66.74 against the dollar in early trade on Friday on increased selling of the US currency by exporters and banks amid higher foreign inflows. Forex dealers said a weakening dollar against some currencies overseas and a higher opening in domestic equities kept the rupee rising, reports the PTI. On Tuesday, the rupee had gained 20 paise to close at a fresh three-week high of 66.77 on sustained selling of the American unit amid strong recovery in domestic equities. 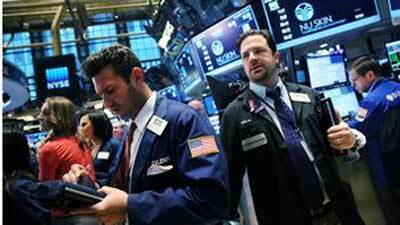 Meanwhile, the benchmark BSE Sensex rose 95.74 points or 0.35 per cent to 27,105.41 in early session on Wednesday.